I have used it to attract a heckuva lot of stuff into my life and sometimes, in fact, I forget just how effective this method is. Familiarity breeds contempt and all that. Anyway, let me tell you about it. I remember as a girl in school back in Nigeria, quoting this scripture and getting into agreement with a friend of the same mind and together, we would agree on things and see them come to pass. And with clients as well. It just works; if you are in agreement with someone else who is on the same path as you and is willing to hold the faith with you, it just works. And in fact, I am now including this agreement power into every Deliberate Life Application class and live coaching calls I do because it is magical when a group of people agree on a thing and deliberately choose to see things as done. It tends to work better the more specific you are about what you want. This can give people a bit more trouble than you would think! People have vague ideas of happiness and more money, instead of daring to say SPECIFICALLY what they want. For this to work, you do not want to go for some crazy big goal that you do not really believe can happen. Yes, stretch yourself but you must believe it is possible. It kinda goes without saying that it needs to be someone who is willing to hold the faith with you. They may have something that they want your support in manifesting as well so you are holding the faith for each other. Have you ever noticed how much easier it is to help someone else get what they want, than it is for you to get what you want? 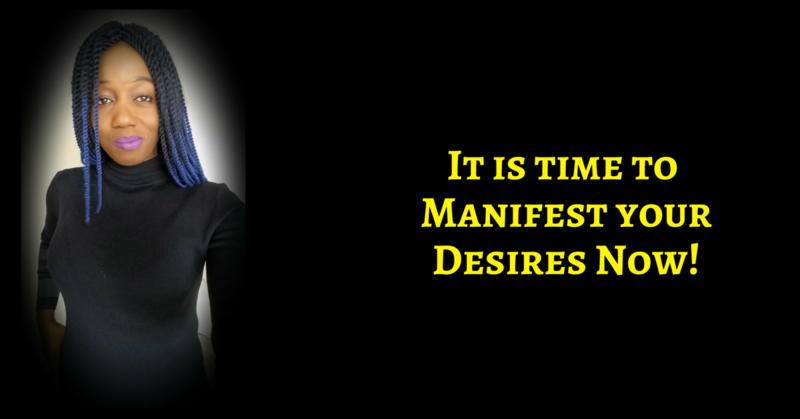 Now, you can deliberately use that to manifest your own desires instead of feeling annoyed that you can help others more than you can help yourself. Of course, it can be more than one person. There is something powerful about the joint energy build-up that happens when more than one person gather together for the same purpose. YOU sense it in religious meetings, concerts, conferences. That join energy just empowers everyone as long as it is towards something positive. I have been in church meetings where everyone was empowered to feel sad!!!! That was YUKKY but this agreement power does work both ways. I decided never to go there again! Yes, you may feel some fear or self-doubt but do not indulge it. See it, clear it, wave bye-bye to it deliberately and come back to the vision of your wish fulfilled. The partner will also do this consistently. AS is the case for most things, there is something for you to do. Stay open to intuitive nudges as you go about your daily business. Your partner does this as well and sends any thoughts, prompts, nudges to you so that you can act on them. Choose to believe that it is done. Do not keep speaking about your issue as though it is not done. Keep seeing it as done in your mind’s eye and to the best of your ability, ACT and SPEAK like someone who has received the thing already. 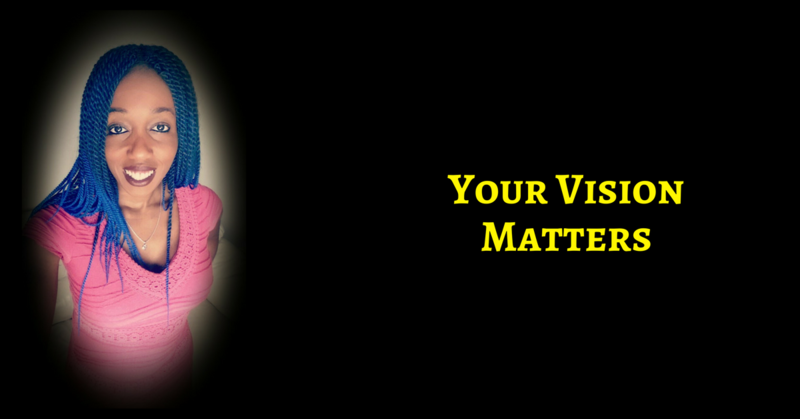 What feelings would the vision manifested give you? Choose to feel those feelings now. And that really is it. I could complicate it further to make it more believable, I guess but what would be the point? You have nothing to lose by trying this out and EVERYTHING to gain so why not give it a go? I Live In A Bubble Where Nothing Bad Sticks To Me. Wanna Join Me?